Over the much anticipated month of November the eager CTD Newcastle team embraced Movember with open arms and embarked upon the hairiest month of the year. There’s no time like the present to introduce you to one of the innovative and exciting trends of 2017 as seen at the WGSN colour talkat 100% design way back in September. 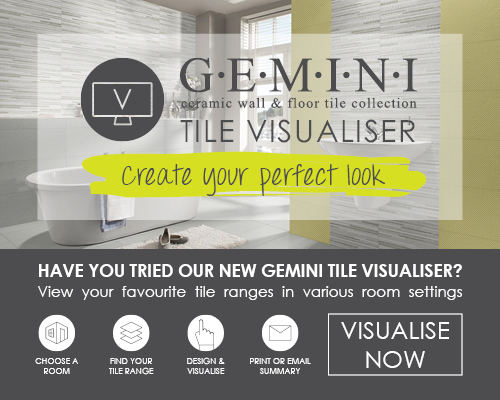 Plaster effect floor & wall tiles our Gemini Timeless range is designed to complement any style of home.